1. Putt-Putt, Go-Karts, & Waterslides—Oh My! Adventure Island: Adventure Island Family Fun Park was developed with the family in mind. Two water slides provide the ultimate in water entertainment. Try our Hydro-tube Speed Slide for a real thrill. Our Batting cages are sure to please any sports fan. The raceway provides an exhilarating ride designed for riders of all ages. 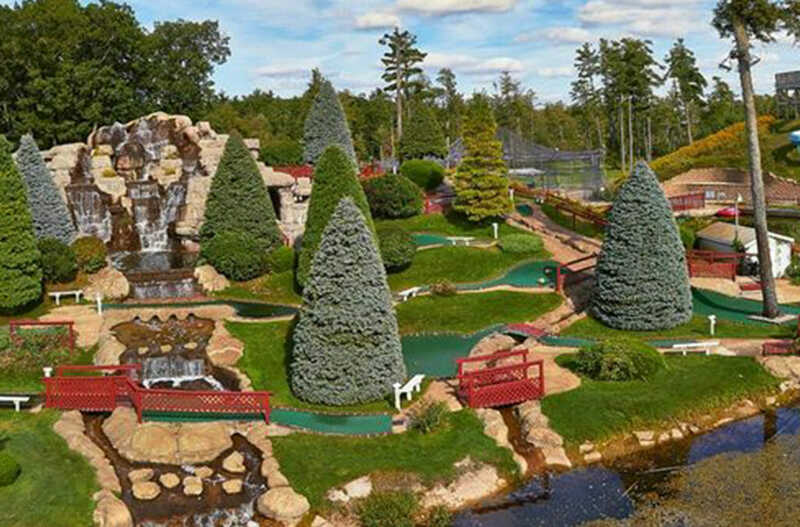 18 holes of Mountain Golf enhanced with waterfalls, streams, and caves provide family-oriented fun for the kids as well as the young at heart. Kenwood Park & Beach: Spend a day in the sun at the Kenwood Park & Beach. On the northern shoreline of Lake Cadillac offers a full bathhouse, daytime lifeguards, changing/bathrooms, a lakeside pavilion, several pavilions in Heritage park across the street, a double boat launch, children’s playground with ship/ark, park grills, foot bridge and picnic areas, plus a 9 &18 hole disc golf course that can provide a fun-filled day for the family! 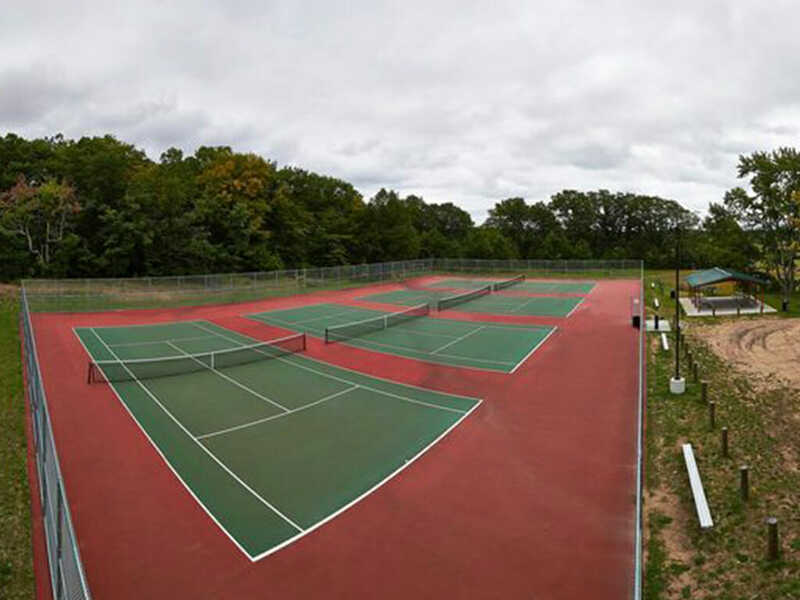 Diggins Hill Community Park:Named after a founding family, this large rolling City Park is located adjacent to the city water tower, at the east end of River Street, West Mitchell Street. 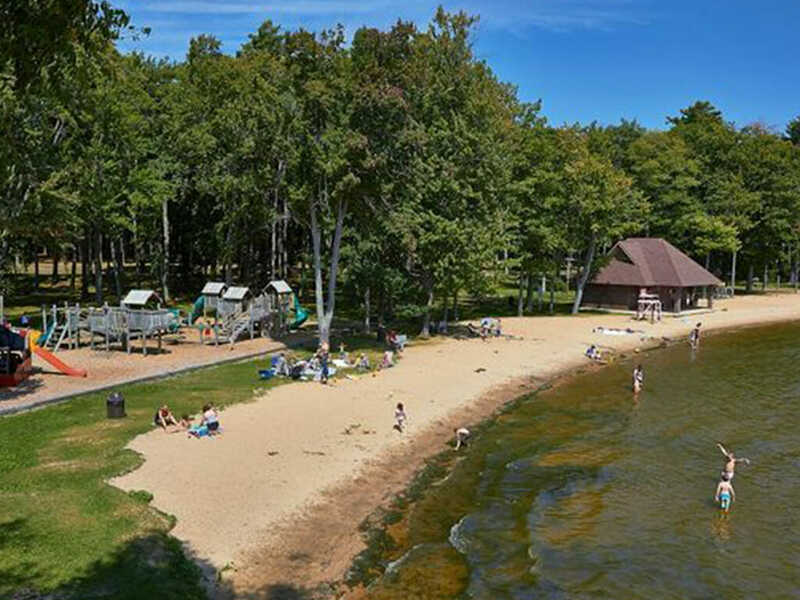 The park includes two tennis courts at the top of the hill, hiking trails, an 18 hole disk golf course at the base and winter tobogganing that offers a variety of ways to take advantage of the Up North nature alongside your kids! Carl T Johnson Hunting & Fishing Center: Get outdoors at the Carl T. Johnson Hunting and Fishing Center, located at the popular Mitchell State Park in Cadillac. Our center offers a range of programs for all ages and is home to pellet gun and archery ranges as well as scheduled shooting programs. The center offers group tours and guided hikes where you will be able to explore the woodland and Heritage Marsh on the 2.5-mile Heritage Nature Trail, a great way to spend the day Up North.  Pilgrim Village: Fishing in the area will have your kids ‘hooked’ on visiting Cadillac.Located on M-115 on Lake Mitchell, next to the Mitchell State Park boat launch, Pilgrim Village Fishing Shop provides quality fishing tackle and live bait. Stop in for a wide selection of live bait, tack, rods and reels, and our 4 boat docks available.You can make your visit complete by renting one of our available boats. We supply oars, life jackets, cushions, anchors, and the first full tank of gas so that you can enjoy being out on the water with your family. Fun Time Rentals:Come have some fun on the beach and rent a kayak or paddle boat. We’ve got you covered! Our mission at Cadillac Sands Resort is to see to it that you experience the best of every season. That’s why our Fun Time Rentals gives you the opportunity to get out there and play! Make the most of your stay with us by renting one of our paddle boats, kayaks, or a carriage bike with seating for two or four people. We even have dock space available if you have your own watercraft. 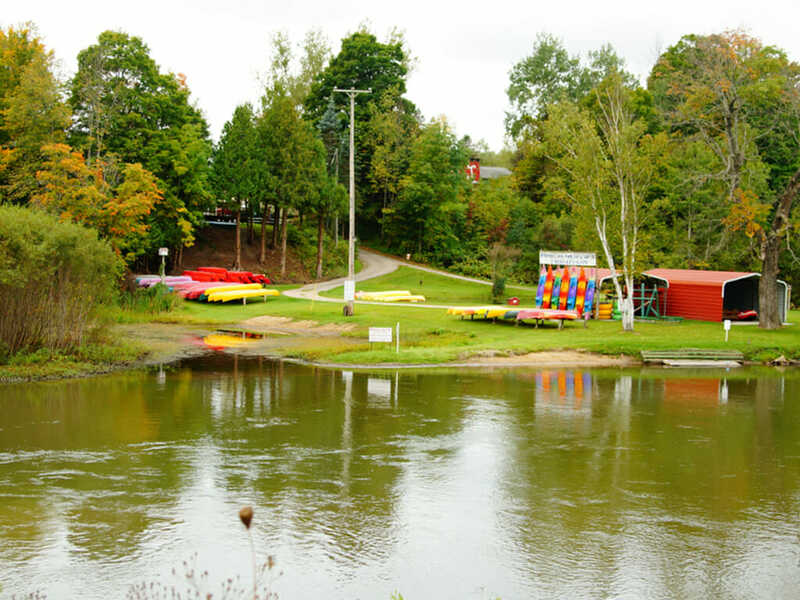 Wilderness Canoe Trips LLC:Come out and rent kayaks, canoes, rafts and tubes and take a day to relax on the water. The Big Manistee starts as a narrow stream north of Grayling and spreads to more than 125 feet wide by the time it snakes its way westward, near Mesick. Relax and enjoy a rapid-free river, uninterrupted by portages, with few signs of civilization. Gentle currents will carry you effortlessly through scenic woodland teeming with wildlife. We endeavor to provide you with the best experience possible at our livery. We want all of our customers to leave with a smile on their face and wonderful memories to last a lifetime. 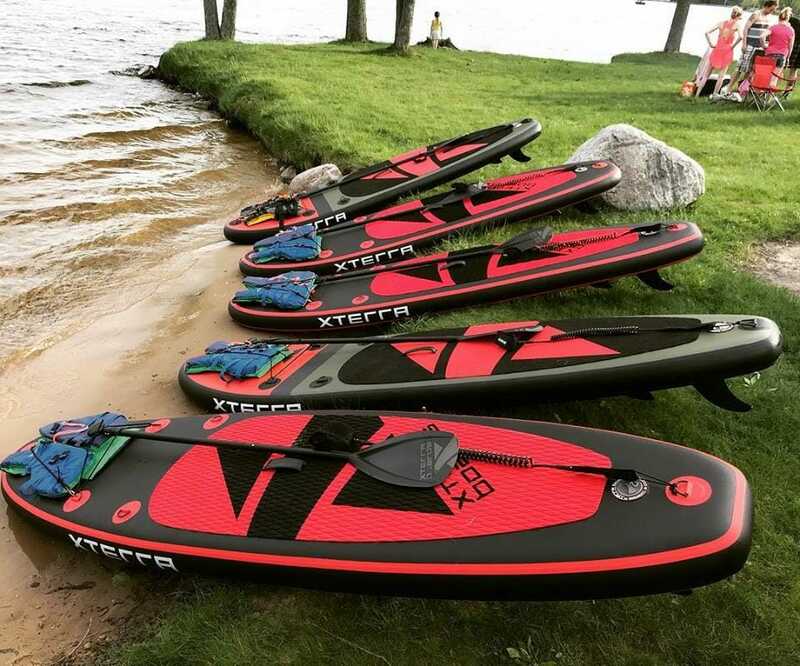 SUP’n Cadillac (Stand-Up Paddle-Boarding):We offer a new way to experience Northern Michigan’s waterways! We rent stand up paddle boards, offer SUP yoga classes and professional paddle instruction, the perfect family outing for some fun in the sun! Goodrich Cadillac 4 Theatre: Located in beautifully scenic downtown Cadillac at the intersection of Cass and Mitchell, across from the Clock Tower Gazebo, come escape the heat of summer at the Cadillac 4. Featuring 4 screens with all digital projection and comfortable seating, we offer free drink refills on all sizes and 50¢ popcorn refills on all popcorn sizes—a great way to relax with the family after a busy day. Parkview Lanes: Family owned and operated since 1946, Parkview Lanes is Cadillac’s premier bowling destination. Offering cosmic bowling, seasonal leagues, and a family atmosphere everyone can enjoy! We offer delicious burgers, hotdogs, polish dogs, nachos, etc., canned pop, beer and liquor that will be sure to make the trip complete.